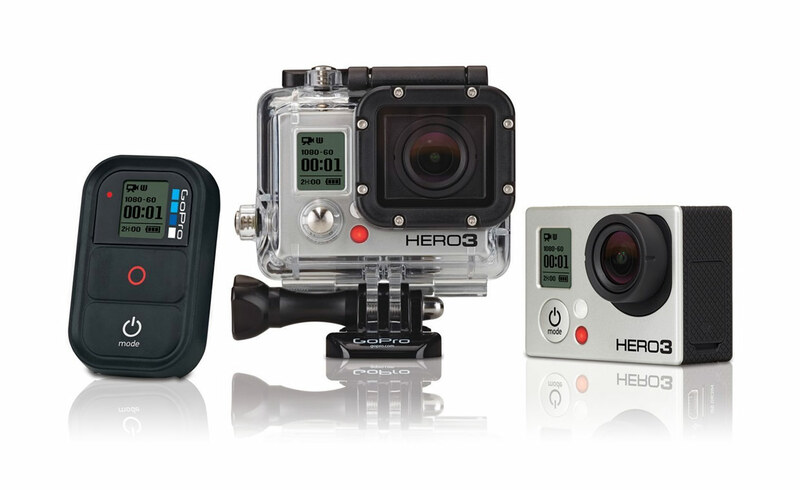 When using a GoPro camera with Ustream, the camera should be treated as any other HDMI output camera. Although the GoPro allows for mounting for active recording, in order to stream a connection to a network is still required. Please refer to the HDMI section of our knowledge base article on camera types to learn about connecting HDMI cameras to your encoder. The GoPro has many wireless options, and can allow you to send footage to your iPad or computer in real time, but this feature is NOT compatible with streaming to an outside platform such as Ustream. In every respect, you will want to use your GoPro camera with Ustream in the same way that you would approach using any other HDMI camera. Turn on your GoPro and connect the HDMI port to your capture device. Make sure that your capture device is plugged into your computer before opening your encoding software, and make sure that all drivers for the capture device are fully updated. You can also connect your camera to a device that will both recognize the signal and directly encode the stream- the VidiU by Teradek. The VidiU will take in an HDMI signal, and will stream directly to your channel. Please note that although the VidiU will allow you to encode your signal and stream directly to Ustream without a computer, it still needs to be connected to a network.